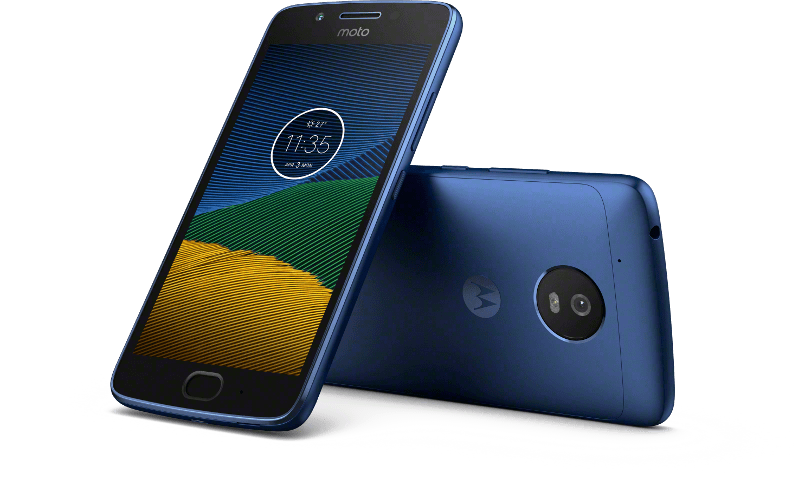 Motorola Moto G5 Plus is reportedly receiving a new software update in India. The update arriving as version NPN25.137-67 and weighs in at around 215MB. As per the release notes, the update includes improvements related to audio (while recording video) and data traffic. Other changes include stability and performance improvements. In addition, some users are also reporting that the update replaces the VoLTE icon in the status bar 4G icon.